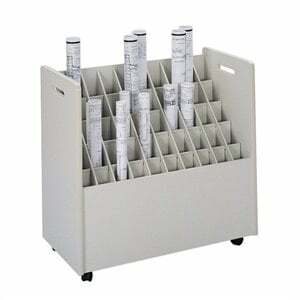 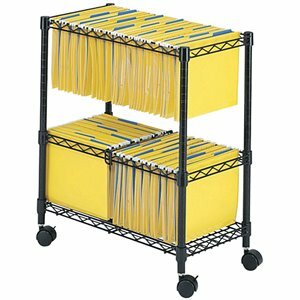 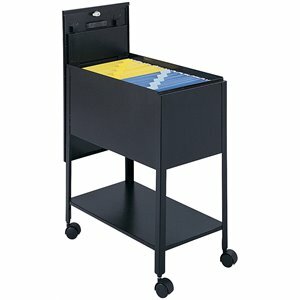 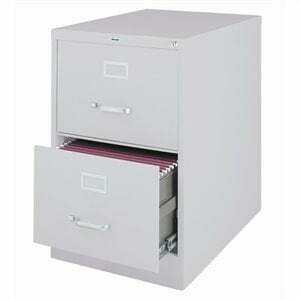 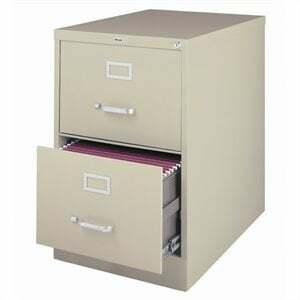 Filing cabinets are essential to staying neat and organized. 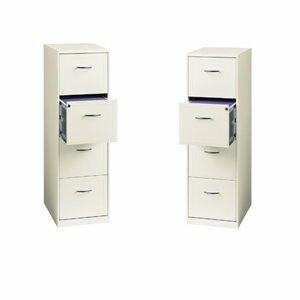 Whether you work from home or are looking for something for a commercial office, filing cabinets are the classic way to keep your paperwork tidy. 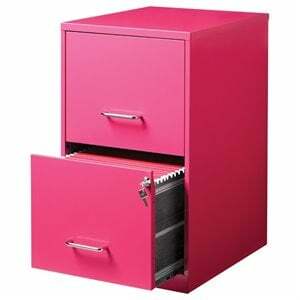 Gone are the days of bulky metal filing cabinets. 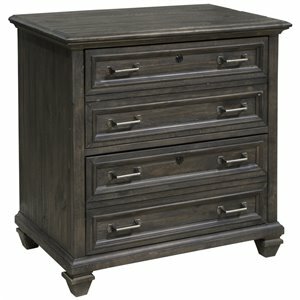 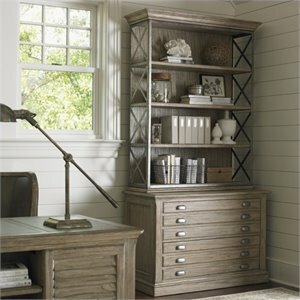 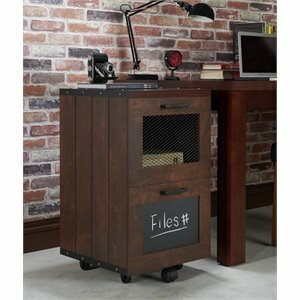 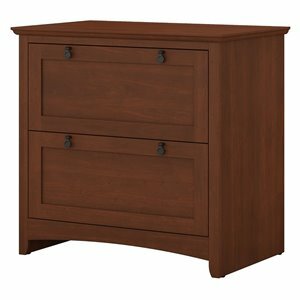 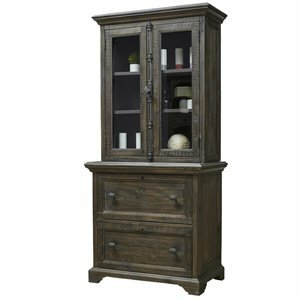 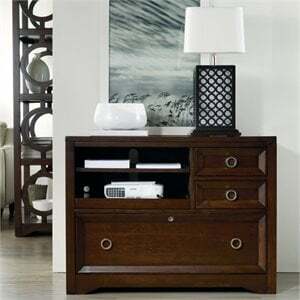 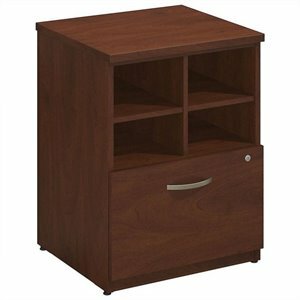 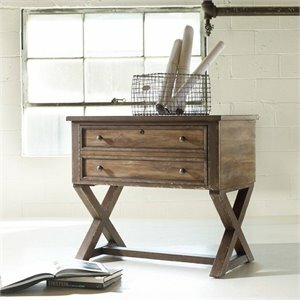 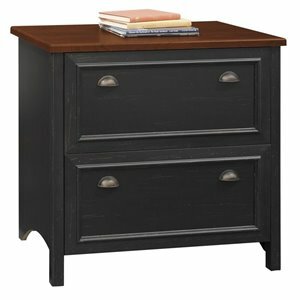 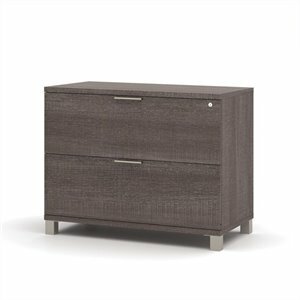 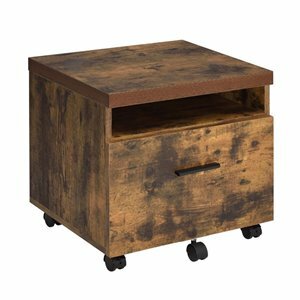 Today's new designs are sleek and understated; beautiful wood filing cabinets look right at home in your chic home office. 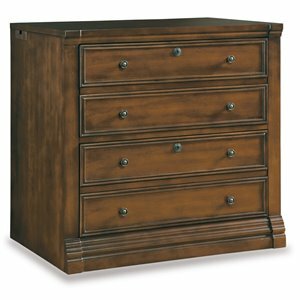 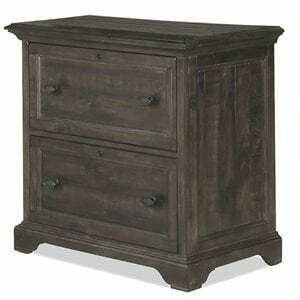 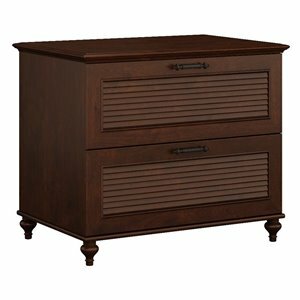 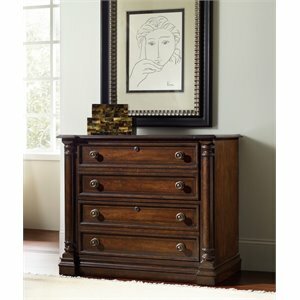 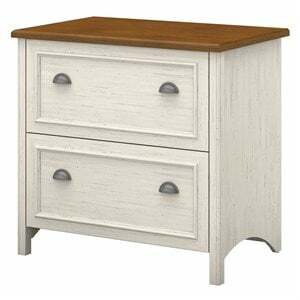 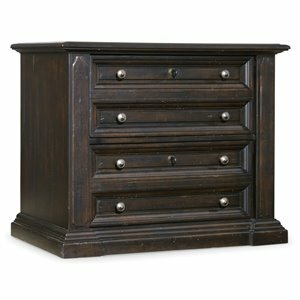 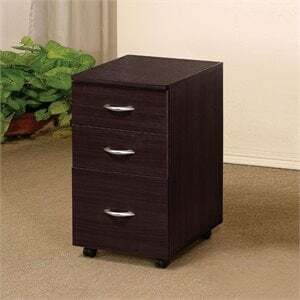 Try an oak filing cabinet for a classic look. 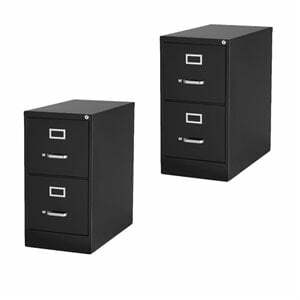 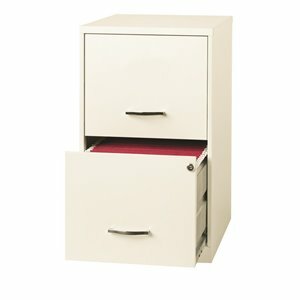 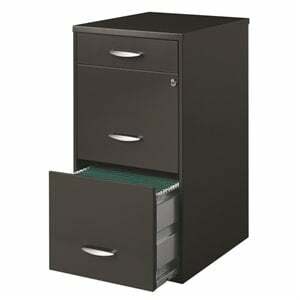 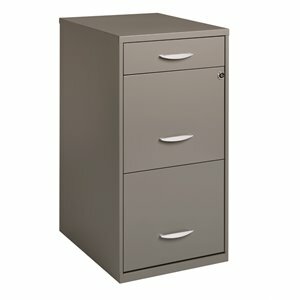 To choose the right filing cabinet, take an assessment of your needs. 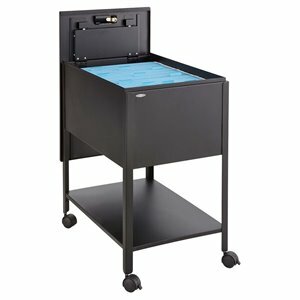 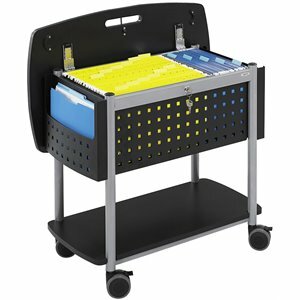 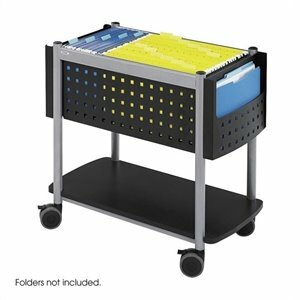 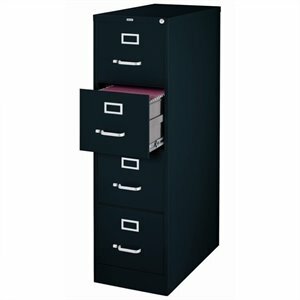 Ensure that you have plenty of room for paper as well as the extra features you need like locks, flat files or a 2 drawer filing cabinet. 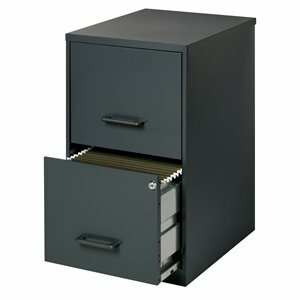 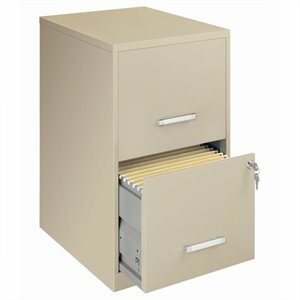 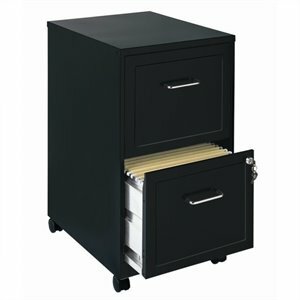 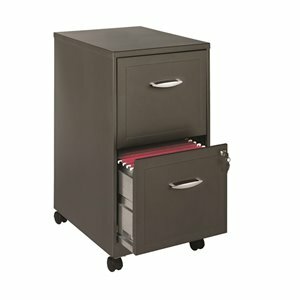 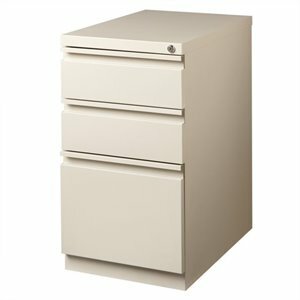 A filing cabinet for a commercial space needs to be as durable as it is good looking. 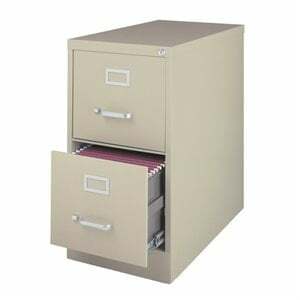 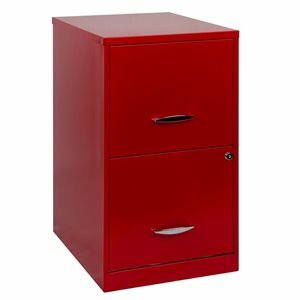 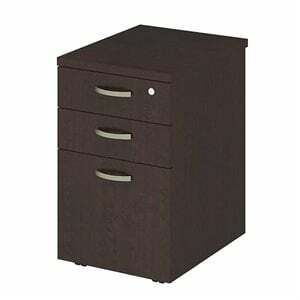 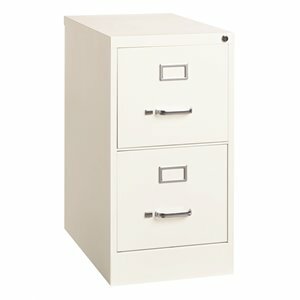 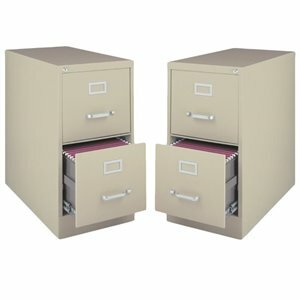 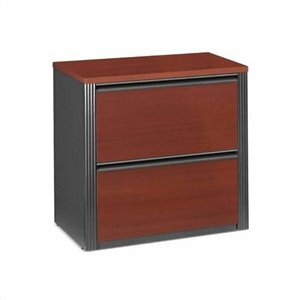 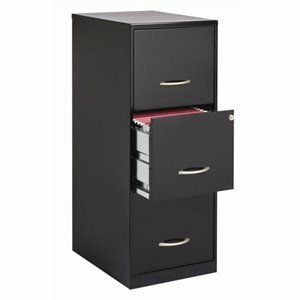 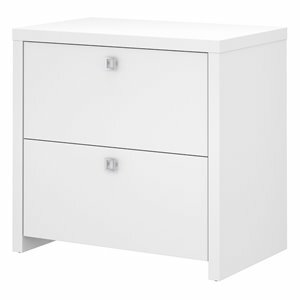 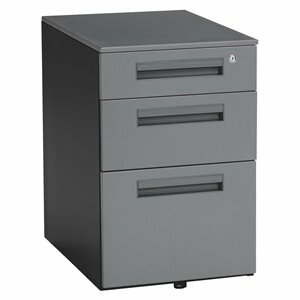 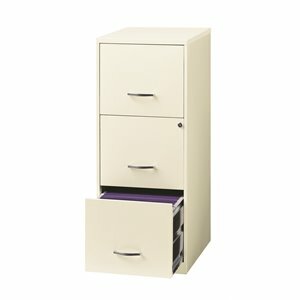 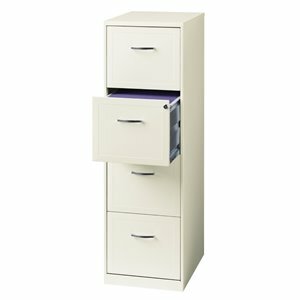 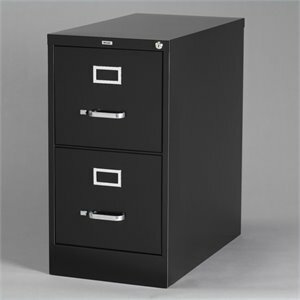 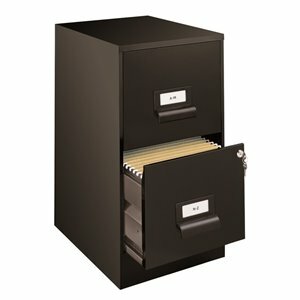 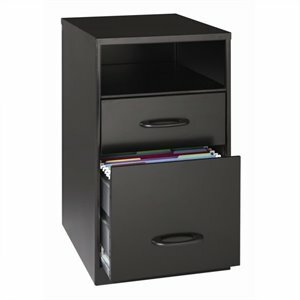 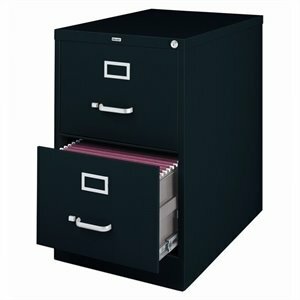 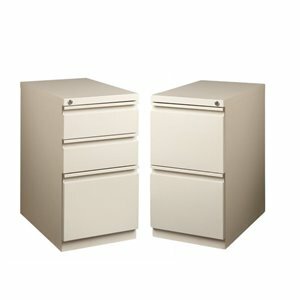 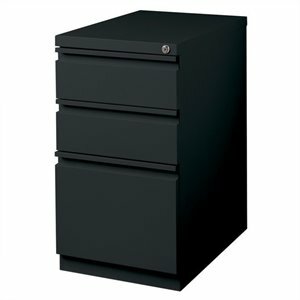 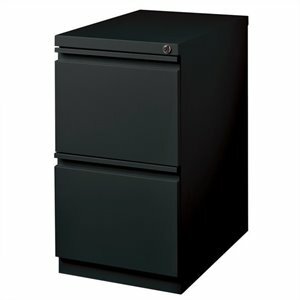 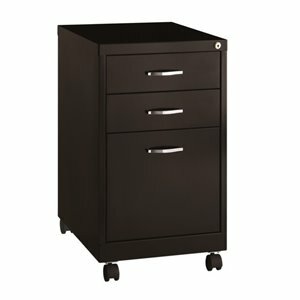 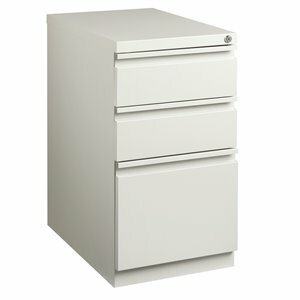 Whether you are looking for a mobile filing cabinet or a lateral filing cabinet, we have the right filing cabinet at the right price. 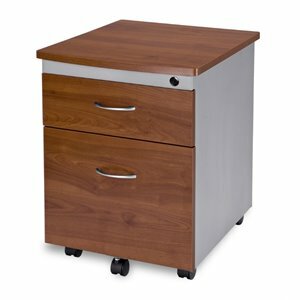 To finish off your office check out the rest of our office furniture including desks, office chairs and more.